The Franklin factory, which opened in 2000, is Harman’s last manufacturing facility in the U.S., according to Dennis Griffin, executive director of the Franklin-Simpson Industrial Authority. The company has moved several operations to Mexico. About 165 employees will be let go in phased layoffs starting in June. The plant will close in September. One bright spot in the announcement is that employees will likely have opportunities to find jobs nearby. Simpson County has 200-300 vacant manufacturing positions. 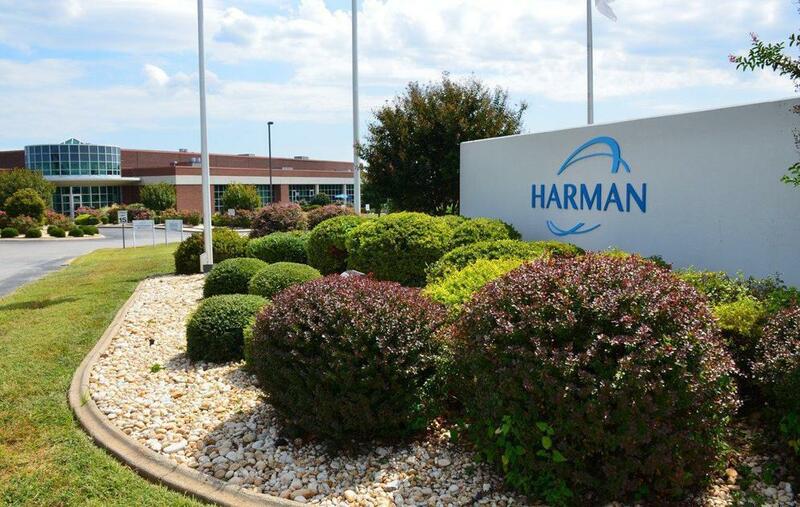 The Franklin-Simpson County Industrial Authority says it will be offering job assistance to Harman employees. Kentucky Downs is being sold and its new owners are pledging improvements and expansions at the Simpson County horse-racing track. Kentucky Racing Acquisition, LLC has agreed to purchase the track from parent company Kentucky Downs Partners, the investment group that has owned the venue since 2007. KRA was co-founded by Ron Winchell and Marc Falcone, both well-known within the horse racing and casino gaming industries. Winchell oversees Winchell Thoroughbreds, his family’s racing and breeding operation in Lexington. Falcone brings financial and gaming experience to Kentucky Downs. Educators from across Kentucky will be at the state Capitol this week encouraging legislators to restore funding that’s been eliminated in the governor’s proposed budget. Gov. Matt Bevin has proposed eliminating funding for 70 state programs. More than 40 of those programs are related to education. Wednesday is Education Advocacy Day at the Capitol, an annual event sponsored by the Kentucky School Boards Association. Jim Flynn is superintendent of Simpson County Schools and chair of the Green River Regional Educational Cooperative that represents 43 districts. Simpson County sheriff Chris Cline says an Amish woman was killed after a horse drawn buggy carrying her and her husband was hit by a car coming around a curve in the road. Cline says the car was traveling north and the buggy south when the car clipped the buggy's front left side. Both people inside the buggy were ejected. Sixty-eight year old Leah Kraley died at the Medical Center in Franklin. Seventy-one year old Eric Kraley was reported to be in stable condition at that hospital. The driver of the car, 20 year old Matthew Holman, was not injured. Kentucky Downs says it wants to double the size of its main building in Franklin that houses the track’s historical horse racing and simulcasting operations, and build a new indoor equestrian complex. The plans also include new RV and trailer parking for racing participants and spectators.